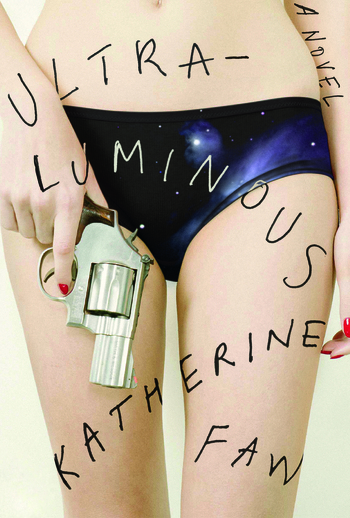 Katherine Faw is the author of Ultraluminous, an Indie Next pick, which was named a best book of the year by The New Yorker, BOMB, and Vulture. Her debut novel, Young God, was named a best book of the year by The Times Literary Supplement, The Houston Chronicle, and BuzzFeed. She was born in North Carolina. She lives in Brooklyn.